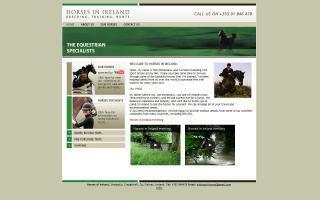 Irish Sport Horse Breeders / Farms Directory - O Horse! 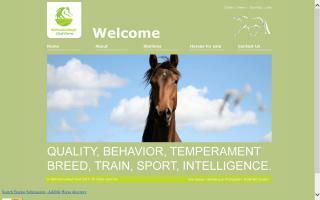 Combined training facility offering lessons and training in dressage, stadium jumping, and x-country. Beautiful facility on 80 scenic acres. Shows and clinics on and off site. 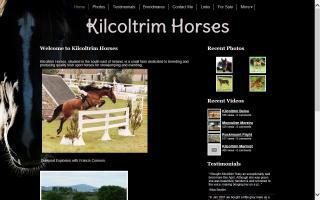 Kilcoltrim Horses is a small farm situated in the southeast of Ireland. At Kilcoltrim Horses, we are dedicated to breeding and producing performance Irish sporthorses for eventing and showjumping. 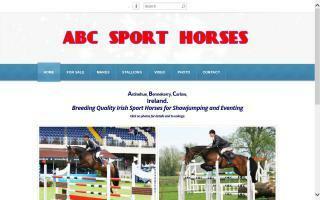 We breed Irish Draughts and Irish Sport Horses. We train all breeds. 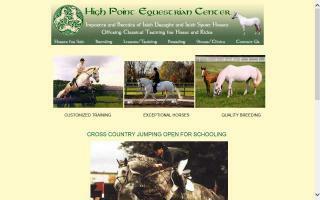 Tom Mcnamara's Irish sport horse eventing course and horse sales. We have a great selection of beautiful Irish sport horses for sale and rent in Galway, close to the Galway Blazers in Craughwell. Breeder of traditional Irish Draughts and crosses for sport and pleasure. Producers of Irish Horses. Celtic Manor Farm is located in Pennsylvania, in Amish country. We are dedicated to the breeding, preservation and performance of the purebred Irish Draught and the modern Irish Sport Horse. We breed quality Irish Draught and Irish Sport horses that are true to type with excellent blood-lines, conformation, and temperament.